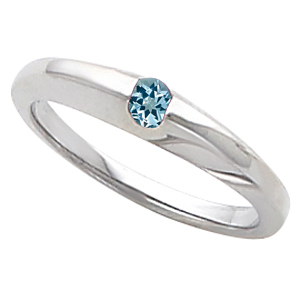 Description Perfect Stacking Ring! 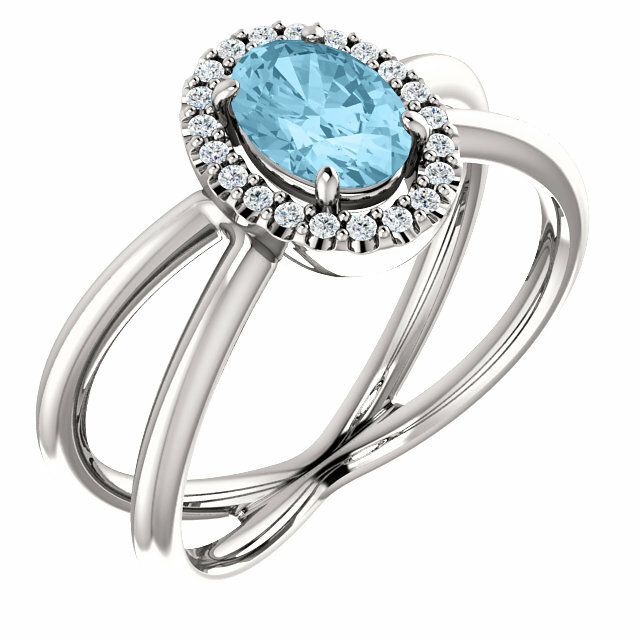 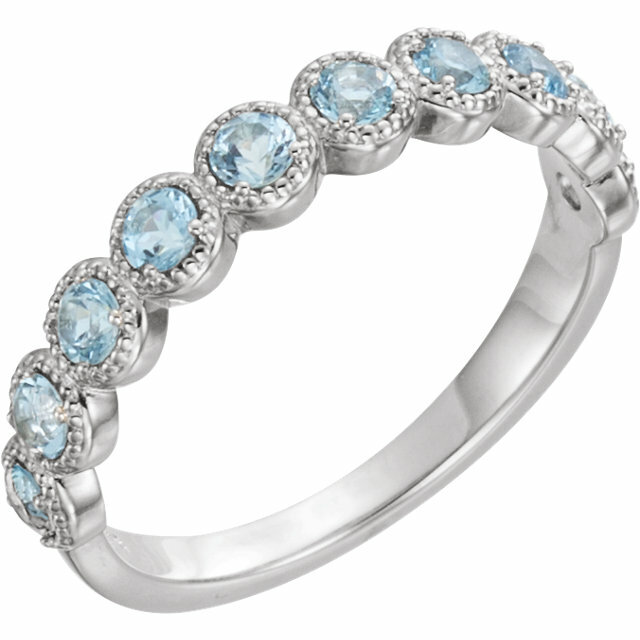 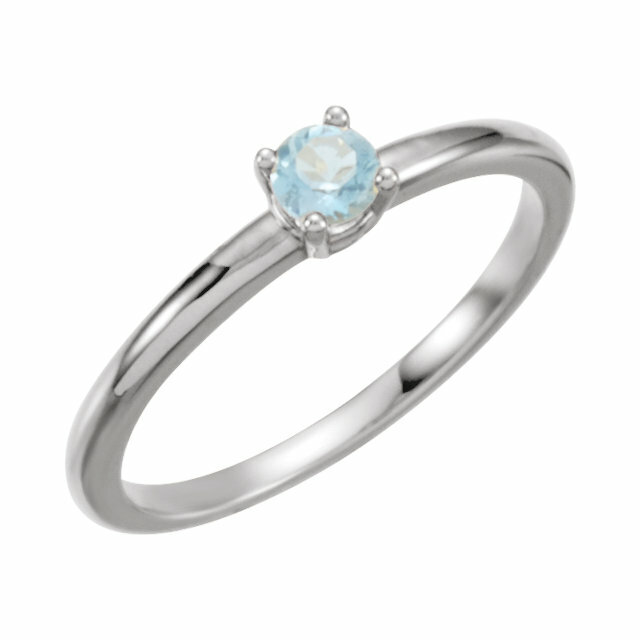 A Glittering Aquamarine Gemstone is Beautifully Tucked Into A Sleek Gold Band Ring. This Fashion Ring is a Great Accessory to Add a Color Pop To Your Look.